DAVID LE/Staff photo. 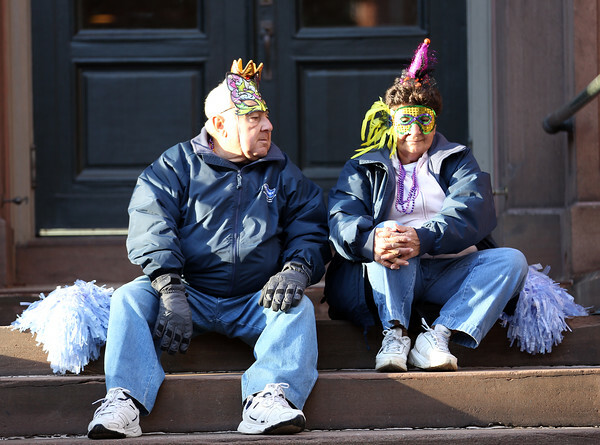 Tony and Lucille Jacozzi, of Trumbull, CT, take a break from Halloween festivities and observe passersby from a few steps on Saturday afternoon. 10/31/15.